Optimum care for dry and sensitive skin. 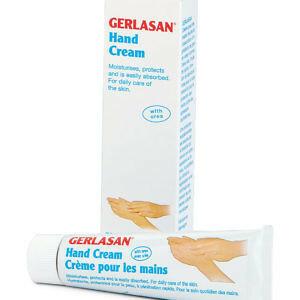 Helps protect agains hard skin. The valuable ingredients compensate for a lack of lipids and moisture and naturally balance the protective properties of the skin. Urea bonds with water in the deeper skin layers. 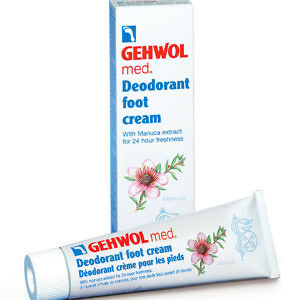 Softens hard skin and reduces excessive regrowth. Sea buckthorn oil and avocado oil with a high proportion of unsaturated fatty acids replenish the lipids dry skin lacks and prevent water loss through evaporation with the help of a special algae extract. Allantoin, extracted from horse chestnut, promotes the regeneration of the skin. Farnesol has an antibacterial and deodorising effect. 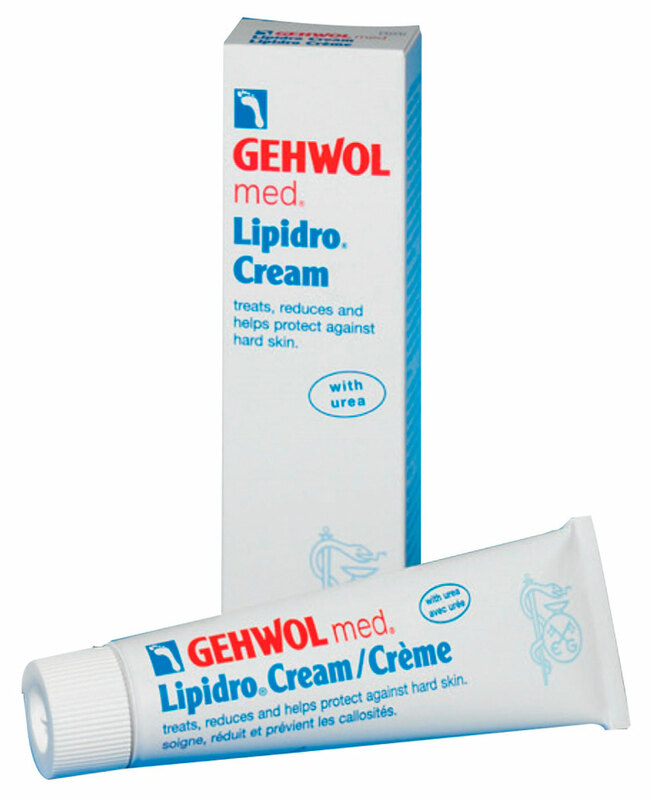 Daily use of Gehwol med Lipidro Cream protects against foot odour and fungal infections and helps to prevent inflammation.